Scarborough Borough Council has now produced a Filey bus map, to go alongside their Scarborough bus map. It's ideal for planning your journey if you're living in or visiting Filey. 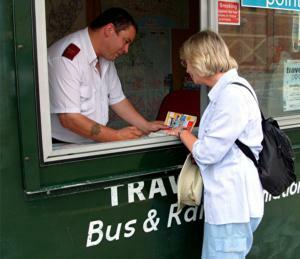 Download the Filey bus map. Hull bus map (please note this has not been updated for some time).